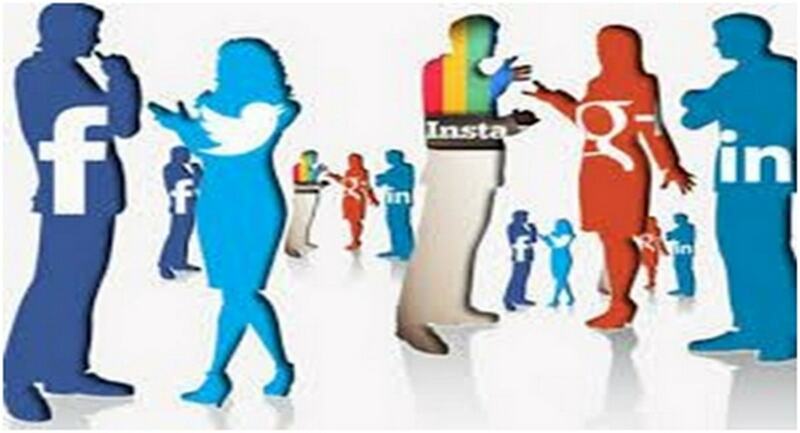 Home » SOCIAL MEDIA MARKETING » What is the Impact of Social Media on the World? What is the Impact of Social Media on the World? 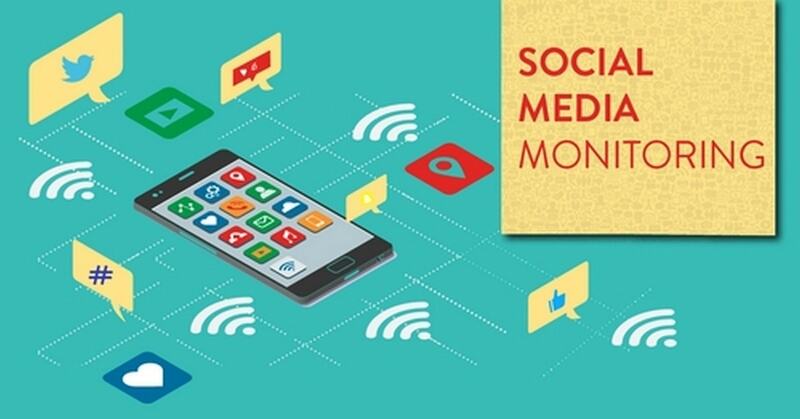 When it comes to social media, it is a vast and wide world that is filled with numerous websites and audience that are always here to help you out. There is no doubt about the fact that social media has surrounded us entirely and we cannot imagine a world that is without social media. So, why not learn a little bit about this tool that helps us conquer almost everything in the world. From communications to business, everything happens on the platform of social media. So, it will be needless to say that the impact of this particular platform has been very huge. Let us get to know a little bit more about the impact of social media. You would agree with us when we say that social media is a fairly broad term that comprises of all the industries and organizations that have come forward to make their business knowledge to the world. Not just that, but the scope and impact of social media is certainly very huge on the world. We can say that social media has been impacting several fields and sections in its own way. While it helps in helping people know about businesses online due to social media marketing, it also helps people increase communication with the help of sites such as Facebook, Twitter, and so much more. We can always count on social media to be present and tell us all about what is going on with the world. From news channels to organizations, every single one of them bends down due to the power that social media has over us. However, the impact of social media hasn’t always been a positive one, to be honest. Yes, there are many negative impacts of having social media in our lives as well. Cybercrimes such as bullying have increased due to this and so have the security threats as well. However, we already know that everything has a positive side and a negative side. In this post, we shall be talking a little bit more about the effects that social media has had on the society as a whole. So, if you want to know a little bit more, then we suggest that you buckle up for it. When we talk about social media, we always think that it has helped us in many ways. But the side of social media isn’t always sunny. What we are trying to tell you is that there is always the positive as well as the negative effects of having social media. This is exactly what we are going to be learning today. Make sure that you are all prepared for it people. Here are some of the positive effects that social media has had over the years. We all know that social media is a great tool for connecting with people from all around the world. Just with the click of a button, you will be able to befriend anyone sitting in any corner of the world. So, why wouldn’t you try and take the benefit of it, right? After all, with the help of sites like Facebook and Twitter, we have found new and interesting ways of communicating with the people. So, wouldn’t it be a great way of saying that Social media has helped people get a lot closer than they were earlier? 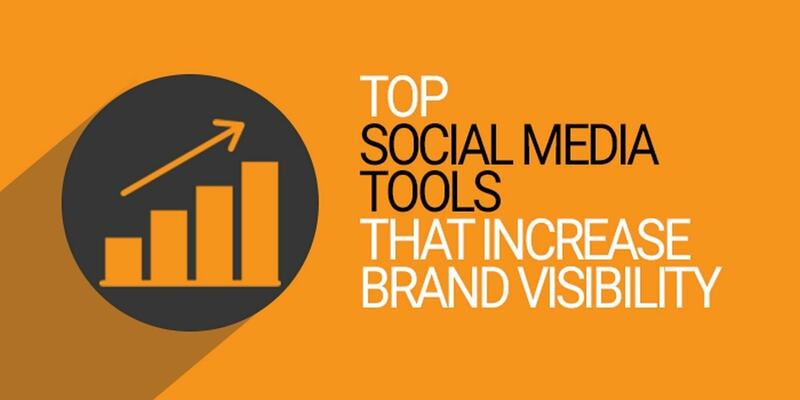 There is no doubt about the fact that social media is a great tool for businesses. How do you ask? Well, we all know that most of the businesses these days are online businesses. So, how do you think people get to know about these businesses and that they exist? Well, it is through the platforms of social media. Actually, social media plays a very important role in advertising all these businesses and letting people know which one is what. Also, with the help of social media marketing strategies, many businesses have made it to the top. Many of you might not know about it but social media is a fantastic tool that you can use in order to make sure that you are able to conduct some noble deeds. Social media is a great platform for those who want to participate in the activities of welfare. Also, the promotion of the NGOs and other non-profit organizations is possible through social media. It is needless to say that social media impacts a great way and tells people how to live their lives. Well, we all know that emotions that you express in the online world have a great capacity of affecting the moods as well. 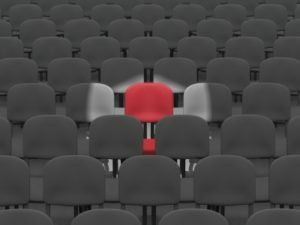 You will not only be able to relieve the social isolation that you feel but it will also make you a bit more open so that people will be able to reach you. There are many support groups in social media that help people deal with depression and loss by providing the care and support that they might need during their difficult times. So, that is one of the best ways by which social media is able to impact the mental health of the people in a healthy way. Yes, you heard it right, people. Social media is a platform where you will find many suicide help-lines and their details. These help-lines are a great deal when it comes to preventing the suicide cases that are rampant in our country. So, doesn’t I mean that social media helps us save lives in a certain way? Can there be anything else that is more positive than this? 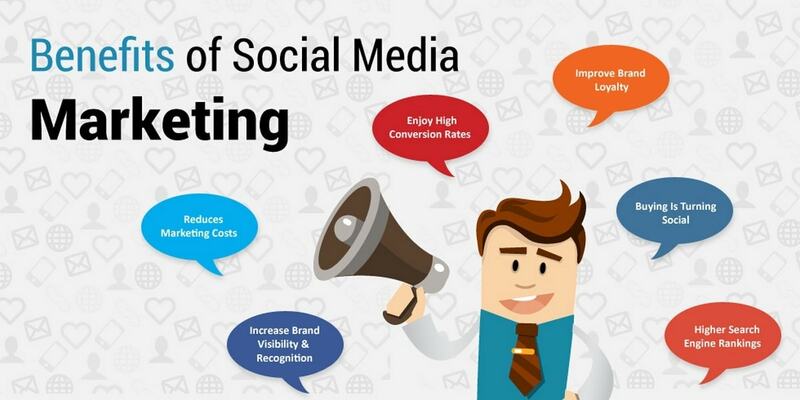 There is no doubt that social media is a great tool and all these benefits definitely prove our point. Till now you have just heard about the positive effects of having social media. But trust me; there is a negative side in there as well. It is true that social media has helped us in many ways possible. But that doesn’t mean that there isn’t a dark side to it. 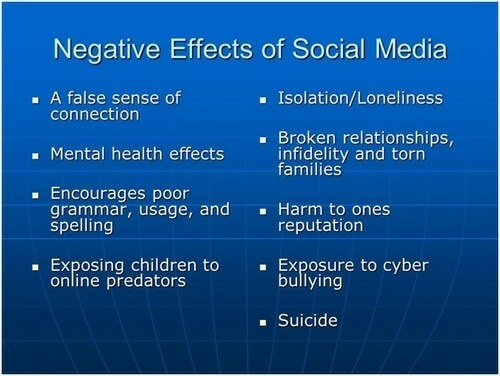 Well, if you want to know more, here are some of the negative effects that social media has had on us and society as a whole. It is definitely true that spending some time on social media can help you open up to people. But it is also true that if you tend to do it too much, then it can have a negative impact on the brain as well. There are many cases where people were reported to have improper mental health because they spend too much time on social media. That is not even it as there are many people who have got anxiety as well as depression from doing too much social media. So, it can be said that while social media use is great for some time, overusing it can cause mental health effects. When it comes to cyber issues, the bullying on the Internet is one of the gravest issues that the people face this time. It is all due to social media. Through the hidden platform of social media, many teens are getting bullied in the most horrible way. Some of these cases are so serious that people often end up committing suicide due to it. Social media platforms allow the users to hide behind the screens and attacks people in the most gruesome way. There can be many negative effects due to that. Well, this is something that we have always faced in the social media platforms. These platforms always encourage people to conjure up some unrealistic and delusional expectations about friendships and life. There are many people who are popular in platforms such as Instagram and Facebook and they always consider that the same will be in real life as well. 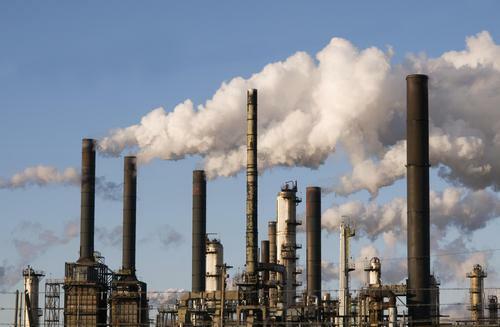 However, sometimes when these expectations break, it can have some disastrous effects on the health of the people. So, this is another one of the negatives that we can find about social media. This is probably one of the most common negative effects of having social media and we all can agree with that. How many times has it been when you went to sleep but were tempted to check your phone at least once? Well, more than one time for sure. However, once you start browsing social media, then there is no telling about the time. That is the case with everyone around here. So, all of this might affect the sleeping patterns as well. This is certainly one of the reasons why social media platforms are able to affect the health of the person using it. When it comes to social media, there is always the good side and the bad side of it. It totally depends on how you use it. If you are using social media for good things, then it’ll be fine. However, if you use social media too much, then there might be consequences. So, be prudent and make most of the Social Media Benefits in the constructive and productive manner. 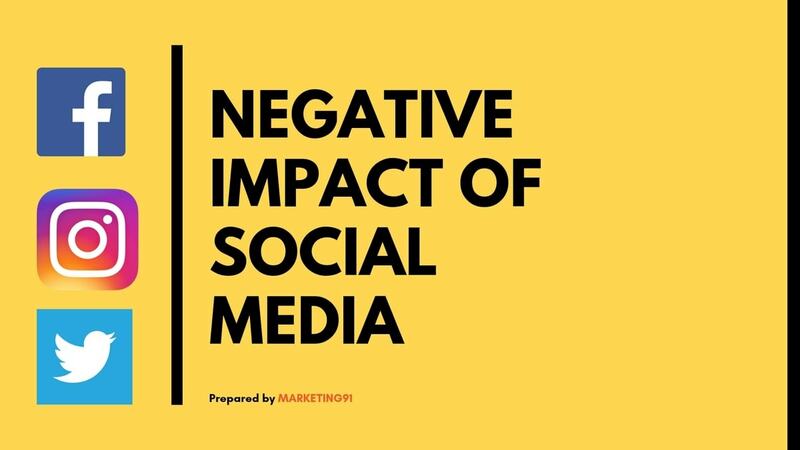 What are the Negative impact of Social Media?